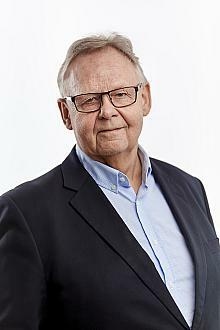 Leif Melin is Professor of Strategy and Organisation and the Hamrin Professor of Family Business Strategy at Jönköping International Business School (JIBS) since 1994., and He was the founding Director of CeFEO — Center for Family Enterprise and Ownership since (2005-2012). From 1995 till 2000 Melin was Head of Department of Entrepreneurship, Marketing and Management as well as Director of the PhD programme at JIBS. He has also served as Dean and Managing Director of JIBS (2000-2001). He has been a visiting professor at many institutions, latest at ESADE, Barcelona and Lancaster University Management School.The academic year 2000/2001 he was Dean and Managing Director of JIBS.